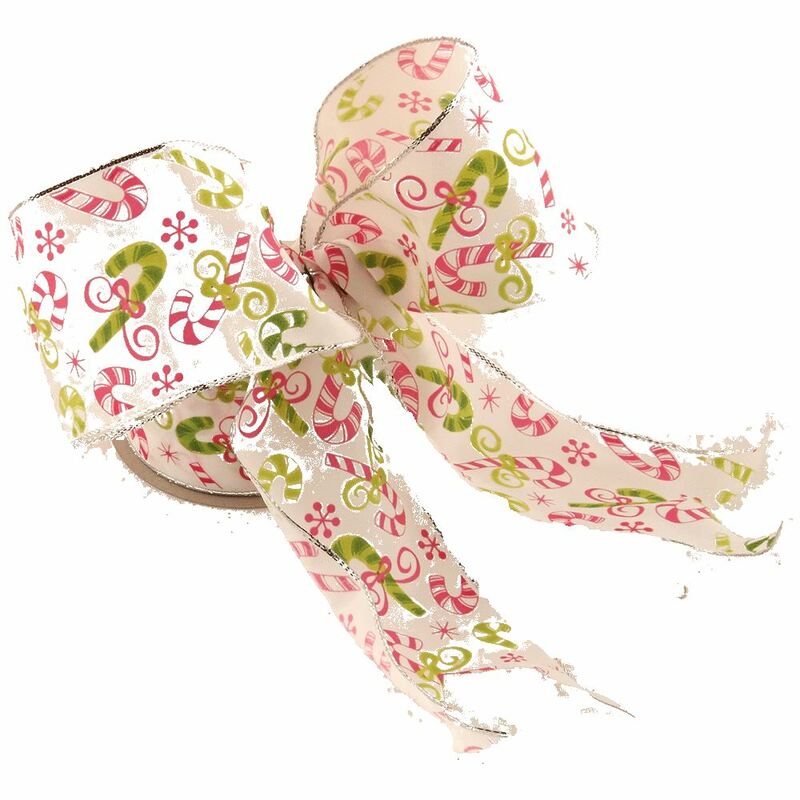 Charm and whimsy await those who order this Candy Print Ribbon. 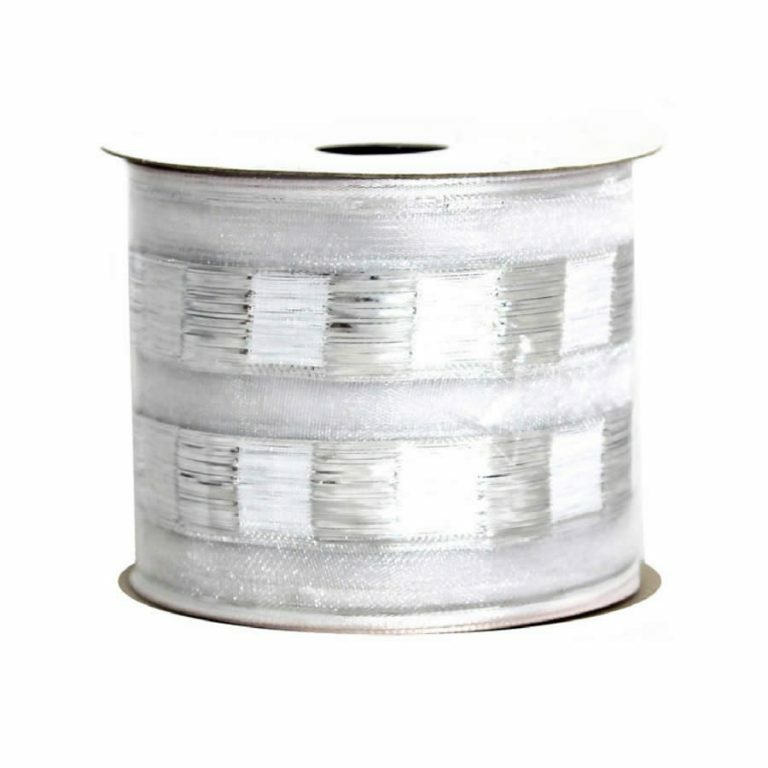 Each 9-metre roll is wide enough to create the most beautiful holiday accents and trims, approximately 7cm. 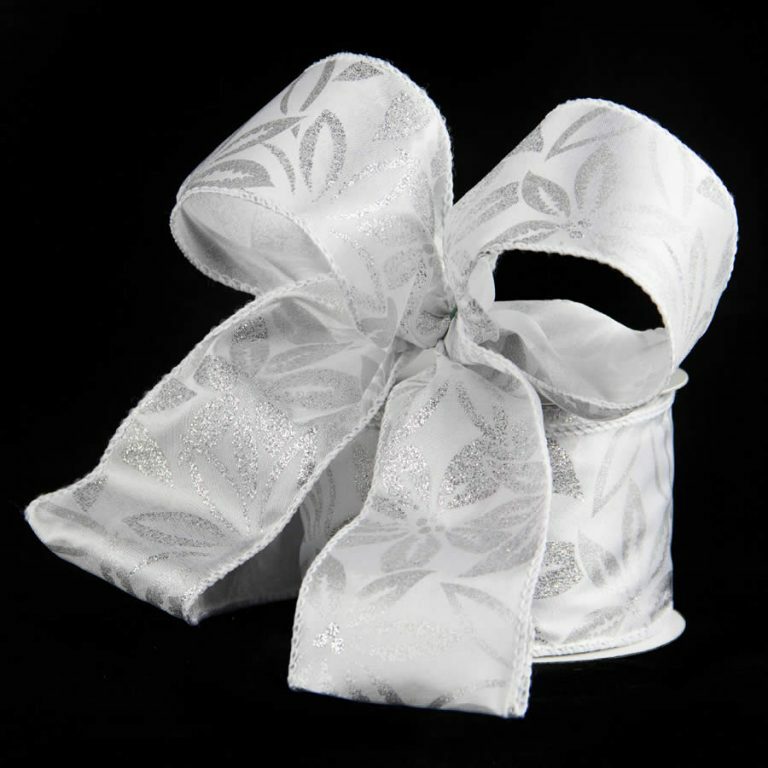 This festive ribbon gives your projects a playful touch, delighting loved ones and friends of all ages. The rich red and gold pattern pops on the wintry white background, creating a captivating and brilliant finish to your wreaths, centrepieces, or even your holiday tree. Who doesn’t love the sweets of the season? This ribbon pays homage to everyone’s favourite holiday benchmark- candy! 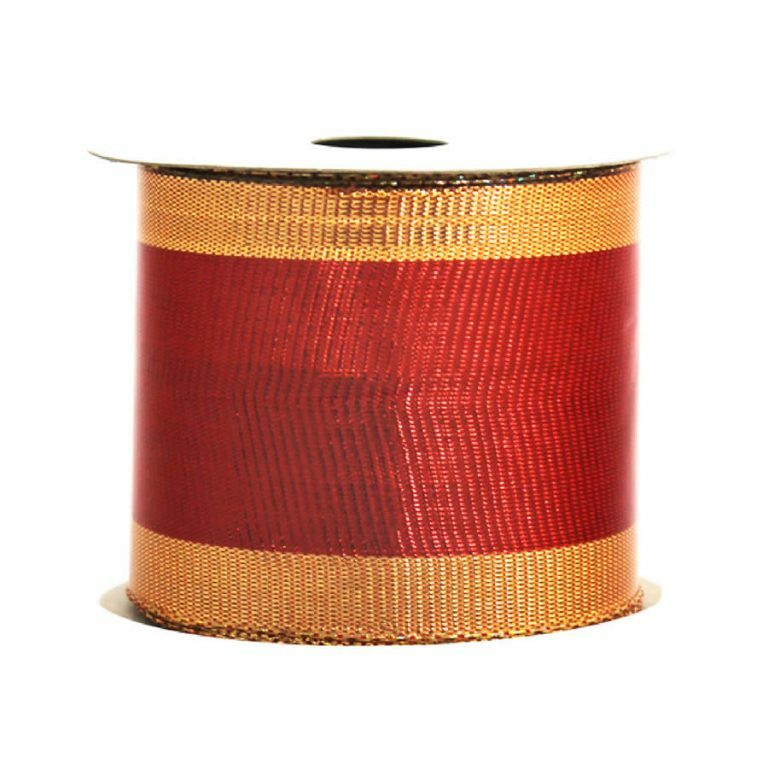 The golden candy canes and red snowflakes give this wire-edged ribbon flair and style. Order this for your holiday crafts and seasonal projects, and you will want to share it with others that enjoy putting a personal touch on their Christmas endeavours. Reuse it year after year, and give simple items holiday pizzazz with the Candy Print Ribbon!